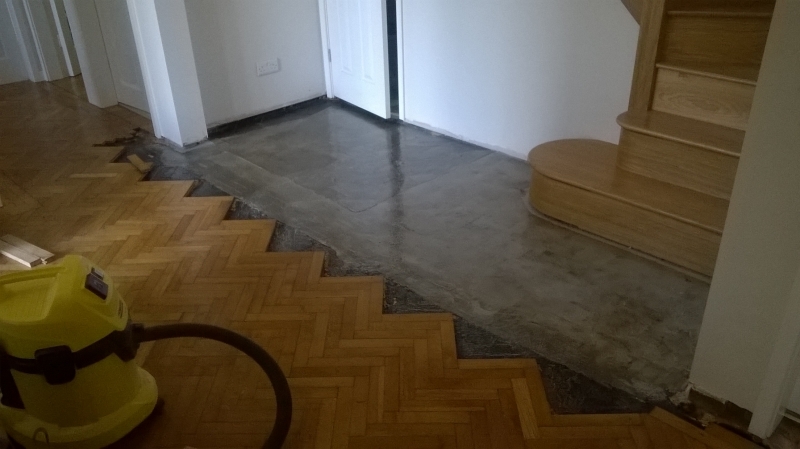 Having worked in the flooring industry since 1997, I take a great deal of pride in my work. 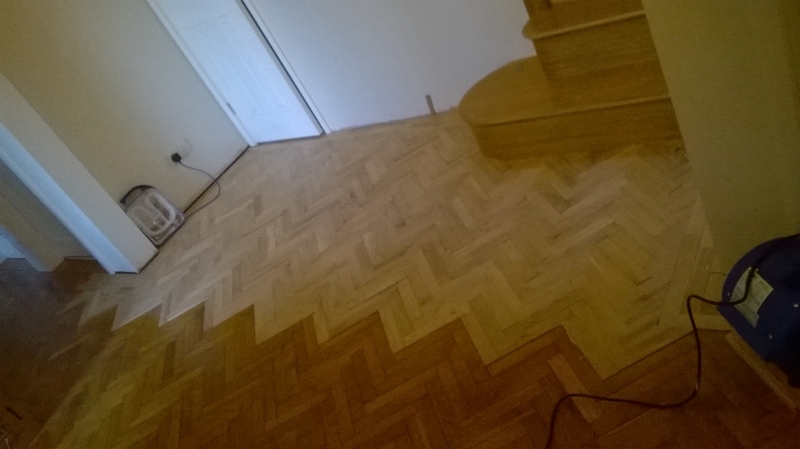 All floors are sanded and re finished to a high standard to suit customer needs. 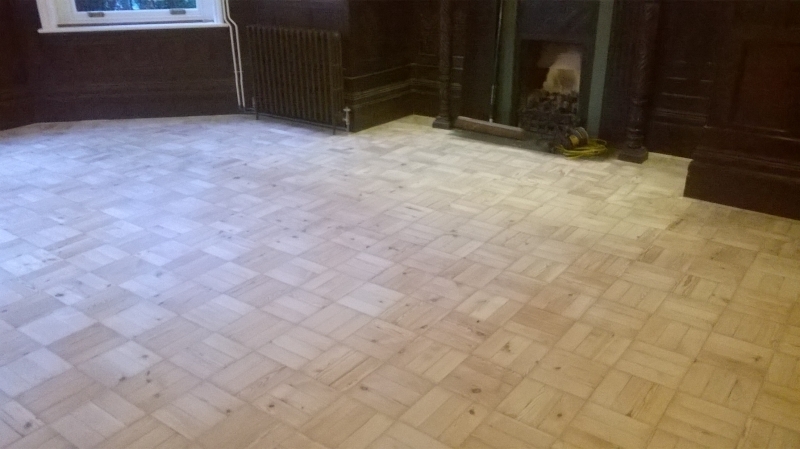 I work with a whole range of flooring types, including domestic floors, public houses, village halls, nightclubs, community and sports centres.I provide a floor sanding and finishing service to suit your needs. 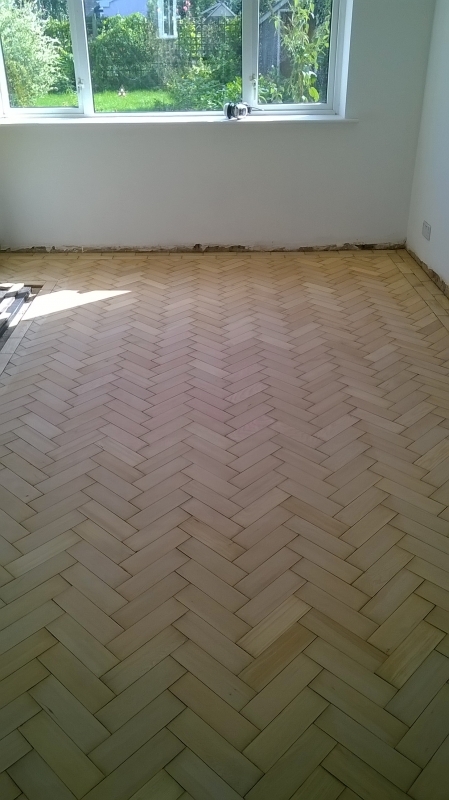 With older wood floors I provide a specialist service, using hand held machines to avoid damaging the floor and to achieve a delicate, bespoke finish that you will be happy with. 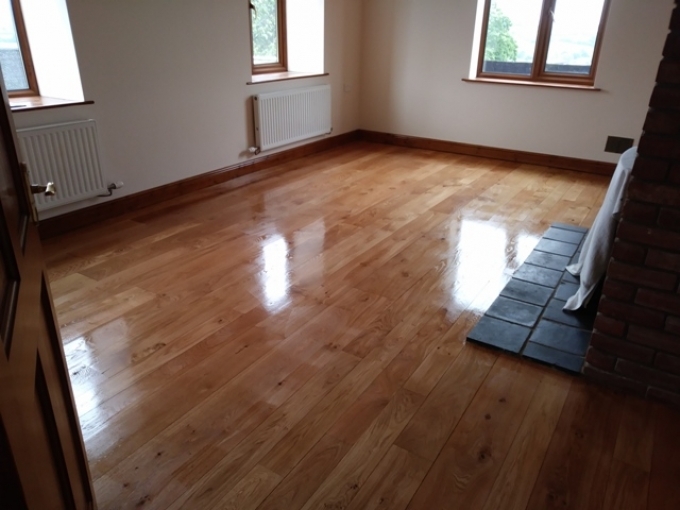 Working with a range of colours, oils and lacquers, I can restore your floor to its former glory. 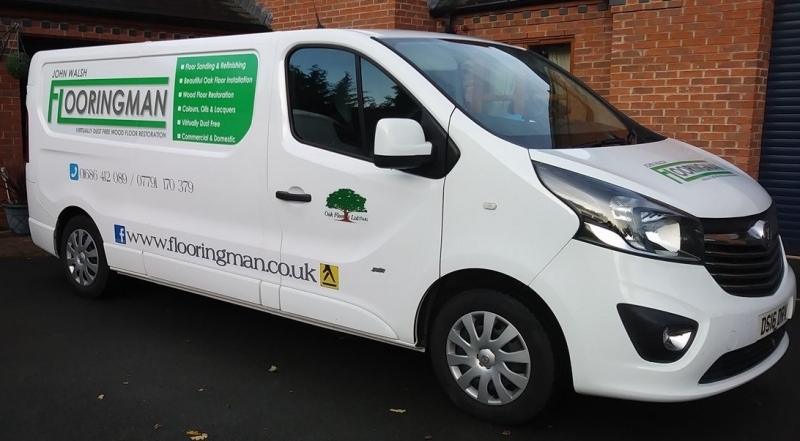 At Flooringman, I work with a wide range of flooring types, including domestic floors, public houses, village halls, community centres and nightclubs. I endeavour to find the right flooring to suit the usage of the floor and finishes to suit your needs. 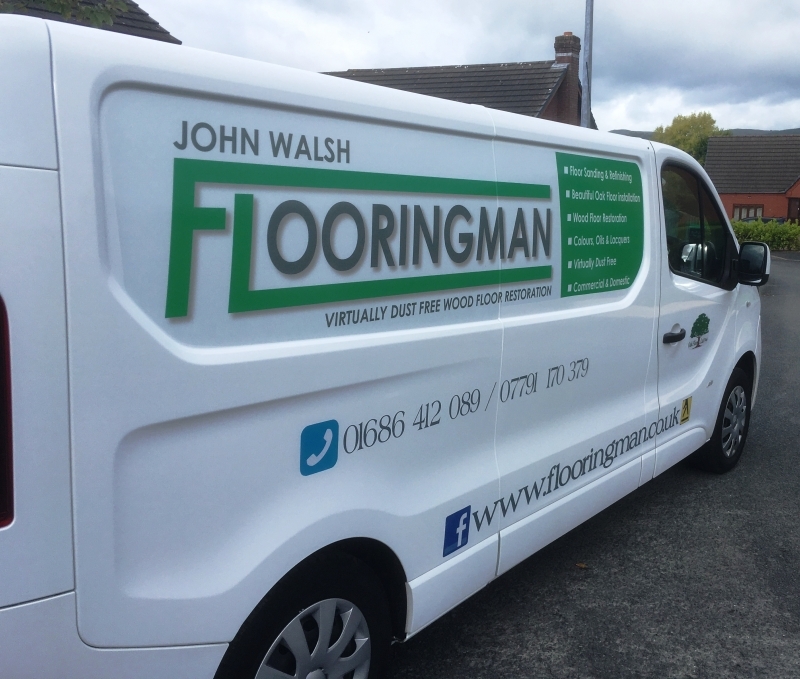 Whether it's your living room floor that needs new life breathing into it, a shop floor that requires a hard wearing finish, or a gym that needs specialist sport flooring, I provide a floor sanding and finishing service to suit your need. I provide a professional service using industry leading equipment, resulting in a high quality finish you will be proud of. When working in your property I always take care around your personal belongings and furniture, and can provide a key holding service if required. I work in a time efficient manner, with an end of day clean provided daily. Floor sandings from the machine are bagged up and removed from site daily. My experience shows that not all floors can be treated in the same way. 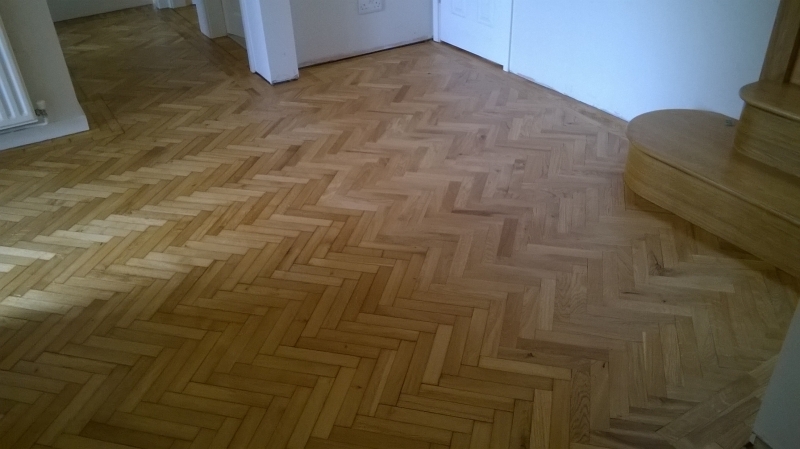 With older wood floors, smaller hand held machines are used to avoid damaging the floor and to achieve a delicate, bespoke finish that you will be happy with. 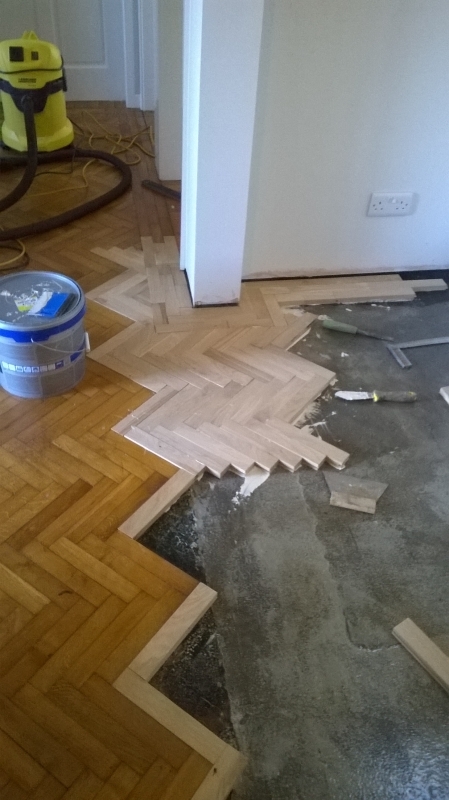 Solid oak floors laid by experts. Working directly with the manufacturers of our oak flooring, I ensure that our European oak flooring is of the highest standard. Oak is sourced from the Ukraine as the oak grows slower in the colder climate, and this produces denser wood better suited for flooring needs. I can supply random widths in character and rustic grades,to achieve a traditional look to a modern high specification for your home. The solid European oak flooring is available in 20mm thickness and ranges from 85mm to 185mm wide. Lengths are available up to 3 metres long. Random lengths are available with tongue and groove all round. A supply and fit service is also available with prices subject to survey. For competitive prices for new engineered flooring please call me for a quote or for enquiries on 07791 170 379 or 01686 412 089.